Abstract. 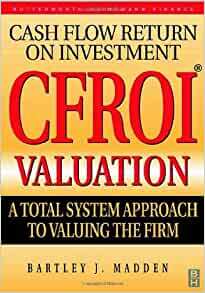 This Powerpoint presentation is focused on the firms' competitive life-cycle framework, also known as the CFROI valuation model. 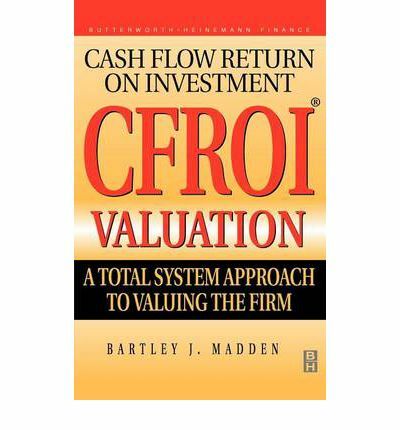 It has evolved as a commercial research program over the past 40 years and today is widely used by institutional money managers.